In order to counter slow sales, Skoda India has introduced a new ‘5X5 Experience’ scheme for buyers of the Skoda Rapid saloon. This package includes a five-year extended warranty package. The Rapid will be offered with a loan at an interest rate of 7.99 percent. Additionally, a five-year preventive maintenance schedule is on offer that covers scheduled maintenance costs. Also thrown in are a free five-year road-side assistance programme and free insurance for the first year. 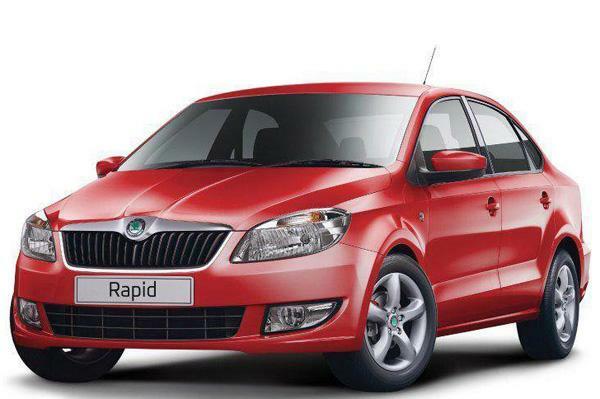 The Skoda Rapid is available with two engine options – a 1.6-litre petrol mated to a five-speed manual or a six-speed automatic gearbox and a 1.6-litre diesel that comes with only a five-speed manual gearbox.